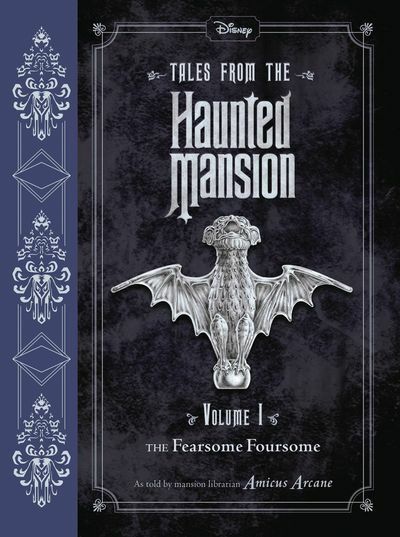 Check out my book review for Tales From The Haunted Mansion Volume 1 - The Fearsome Foursome! Find out if this is a book you need to pick up for yourself or your favorite Haunted Mansion fan! 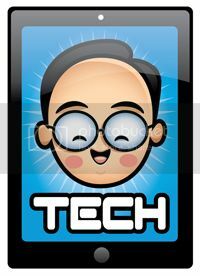 Every since Samsung announced their venture into the world of Virtual Reality (VR), I was excited to see what products they were going to offer. I got the Samsung S7edge that came with the VR Headset. 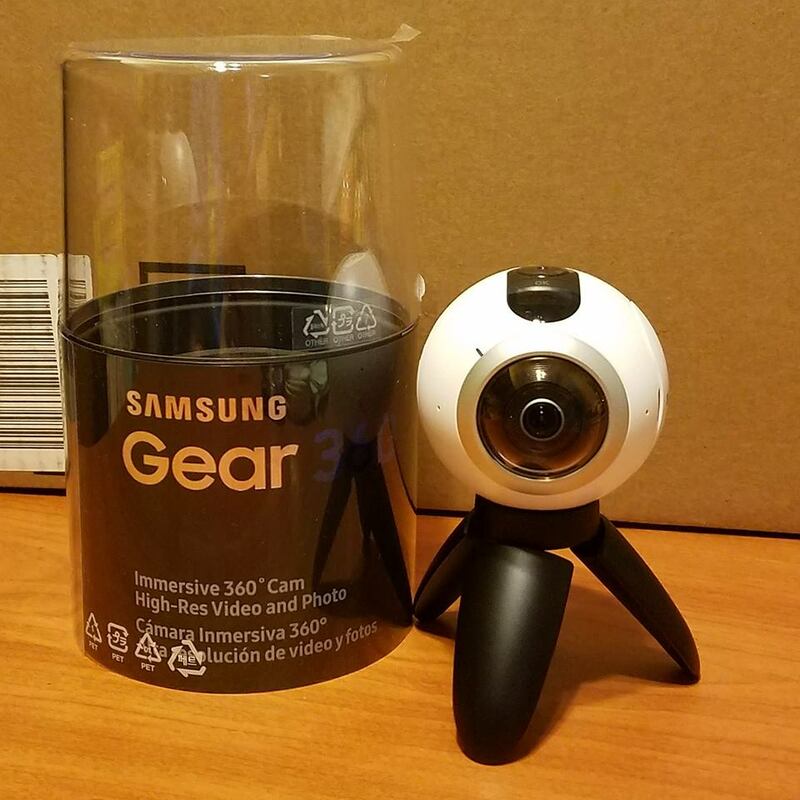 I loved the content that was available but was floored when Samsung announced the Gear 360 Camera! I took the Gear 360 Camera to Disneyland and Disney California Adventure on December 23rd and 24th to field test it. The camera is easy to use and to pair with my phone and got a lot of looks from people walking around me, But let's get to the content that I shot! 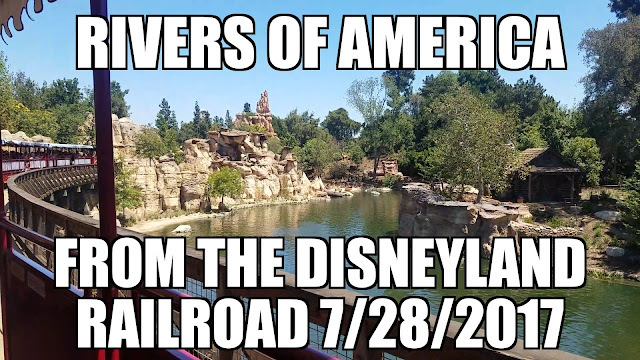 Below you will find two examples from Disneyland and two examples from Disney California Adventure! 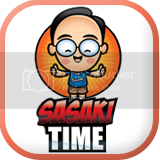 Use your mouse on the photo to move around and see what we captured! This first 360 photo is the main entrance into the park. The famous Floral Mickey Mouse greets you to Disneyland. As Walt said that Mickey was a personification of him (Walt voiced Mickey in the early days) that the Floral Mickey is a personal greet by Walt himself to his park. The next image is of the one of the most photographed locations on earth, Sleeping Beauty Castle! The castle was kept small because European castles were meant to be large and imposing, Walt didn't want that for his castle. I find that Disneyland's castle is the most charming castle of all. Next, we move across the esplanade into Disney California Adventure and into the popular Cars Land, based off the hit Pixar film Cars! We are standing in the heart of Cars Land, right below the only light signal in the area. This land feels as if the animated film was actually shot on location here. Lastly, we have one of my favorite locations in Disney California Adventure. This is the bridge next to Grizzly River Run that takes you past Frog Jump Falls. Take a look around the area and you feel as if you are somewhere in the high Sierras. I hope you enjoyed this field test of the Samsung Gear 360 Camera and the 360 photos that we took. If you have any suggestions of other areas of the parks that you would like to see please let me know in the comments below! Next up will be some short video testing in the parks in the coming weeks! 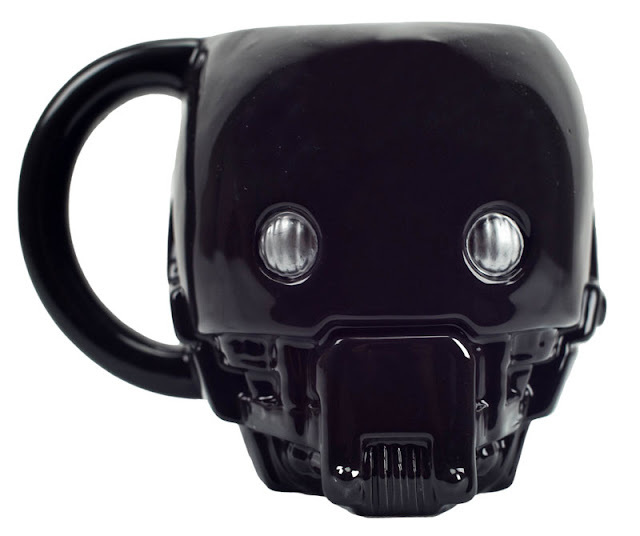 Enter to win this awesome K-2SO from the movie Rogue One mug and a $20 Starbucks Gift Card! 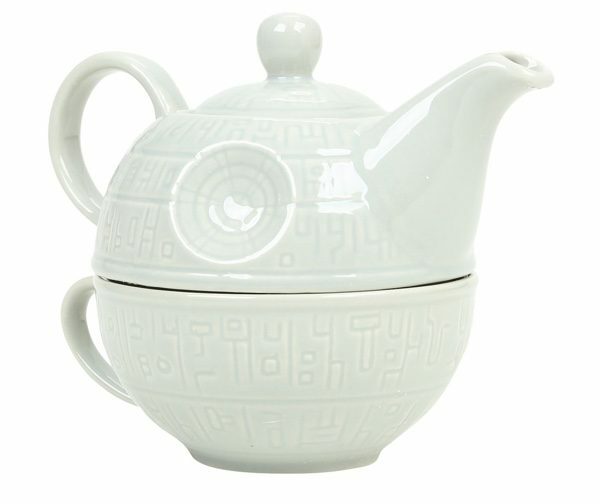 This giveaway is open across the galaxy! 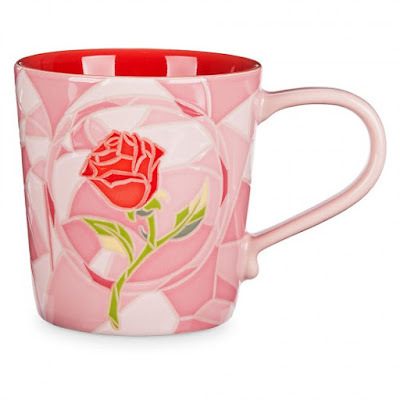 Winner will be notified by email! 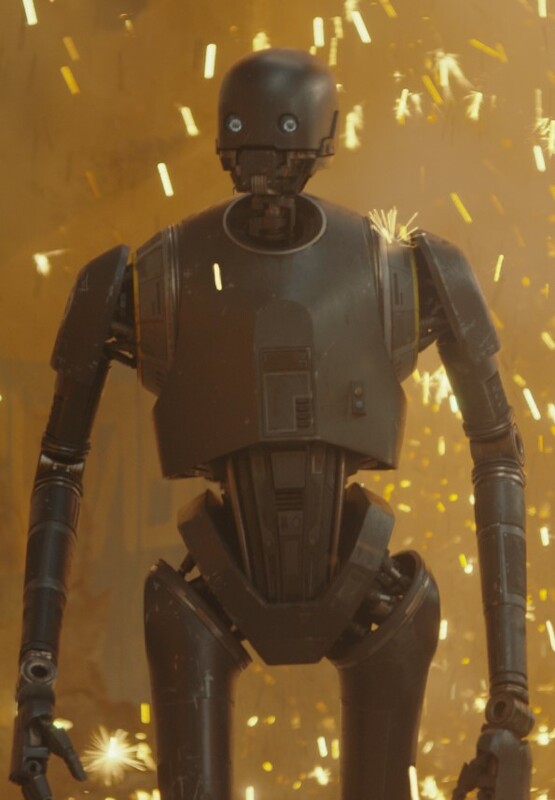 Get a behind-the-scenes look at K-2SO from Rogue One: A Star Wars Story in this featurette with Alan Tudyk. 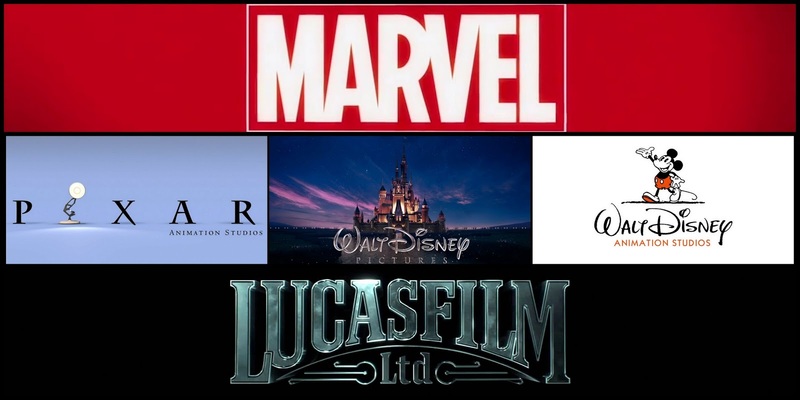 BURBANK, Calif. – December 19, 2016 – Today, The Walt Disney Studios will become the first studio ever to reach the $7 billion threshold at the global box office, setting a new industry record. 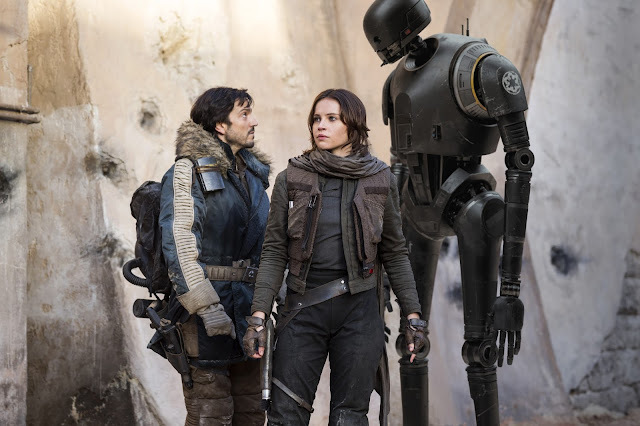 With a powerful $290 million global debut for Rogue One: A Star Wars Story, Disney’s year-to-date grosses are $6,988.3 million from Jan. 1 through Dec. 18, 2016, including $2,700.4 million domestically, also an industry record, and $4,287.9 million internationally, a Disney record. Currently, Disney holds five of the top 10 films of the year globally, domestically, and internationally, including the top four global, with three topping $1 billion and a fourth over $960 million, as well as the top three international and the top two domestic. 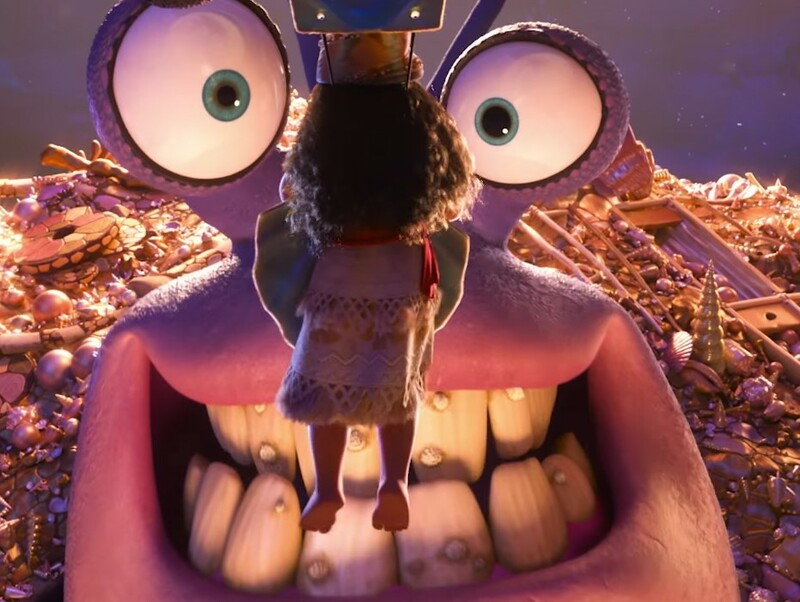 All 12 Disney-produced domestic releases this year earned A-range CinemaScores from audiences, with seven additionally earning critics scores over 90% on RottenTomatoes. Four releases opened above $100 million, more than any other studio in a single calendar year. 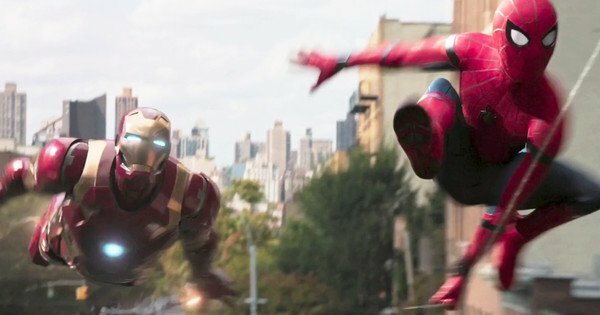 With Captain America: Civil War’s $179.1 million debut, Disney now holds five of the top six domestic openings in industry history; four are Marvel Cinematic Universe films. With Finding Dory and Zootopia, Disney holds four of the top five animated films of all time. Also this year, both Pixar and Marvel Studios crossed $10 billion in combined lifetime grosses for their films. Zootopia (Walt Disney Animation Studios) is the #3 global and #2 international release of the year. It opened to $75 million domestically on March 4, ultimately earning $341.3 million for an outstanding 4.5 domestic multiple. 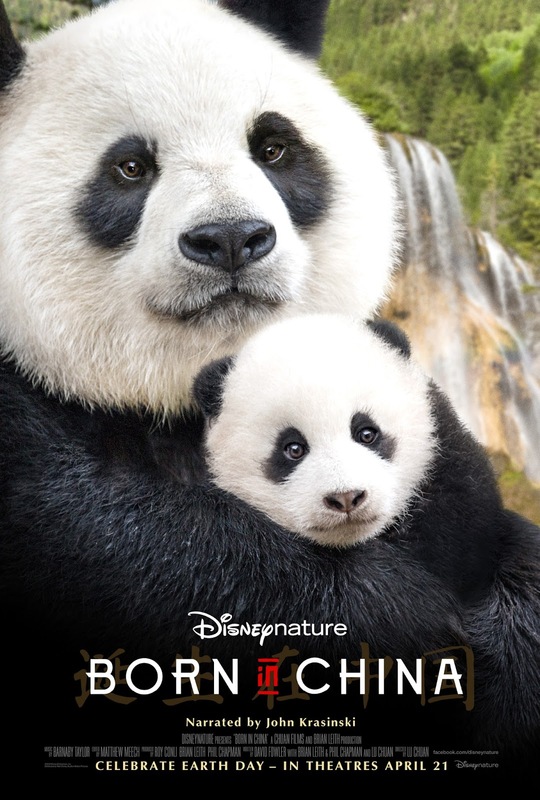 It earned $682.5 million internationally, including $235 million in China where it is the #1 animated release of all time (admissions), for a global total of $1.024 billion. Named among American Film Institute’s top 10 movies of the year, it is Disney’s best reviewed film of the year with 98% on RottenTomatoes. 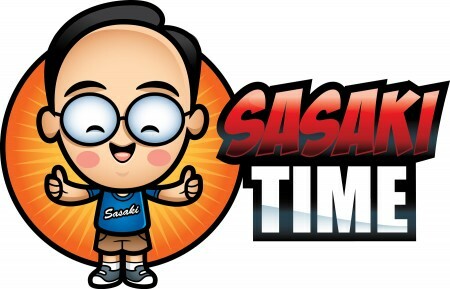 It's Jason from Sasaki Time and it is time for another vehicle review! This time it is the 2016 Mazda CX-9 Signature Edition! I took the gorgeous and stylish Mazda CX-9 on a trip to Northern California and some food adventures! Excited? Well, here we go! 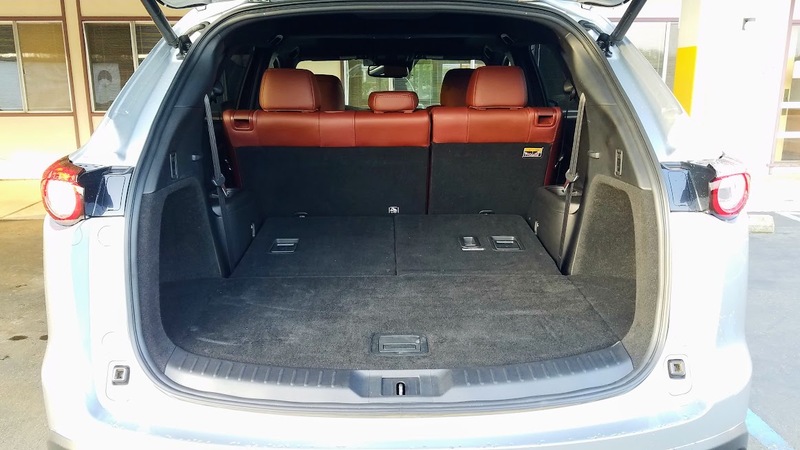 Time to load up the luggage, a duffel bag and some snacks into the Mazda CX-9 Signature and hit the open road. This is not your average soccer mom SUV. 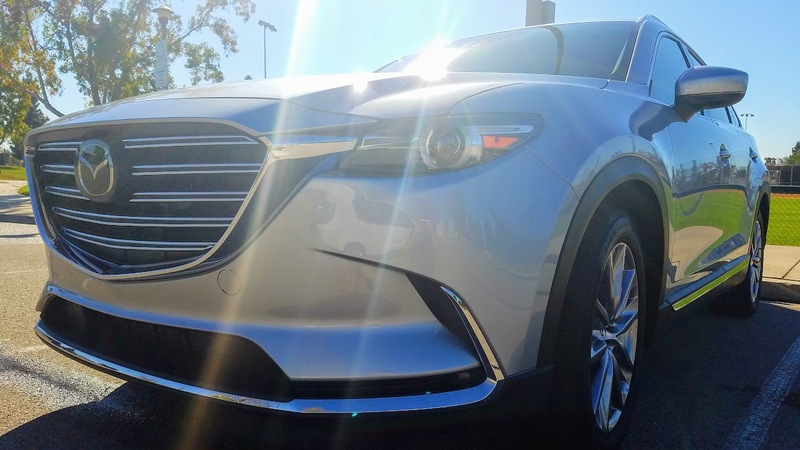 Powering this CX-9 is a turbocharged SkyActiv 2.5-Liter engine with four-cylinders. I averaged about 28 miles per gallon on the highway. Going up and over the Grapevine on my way to Sacramento was a breeze. It didn't even feel like the engine was working hard at all. 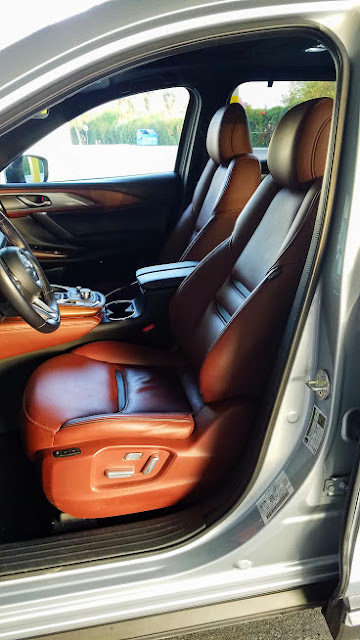 The Sport version starts at $31,520 but the Signature edition that I tested with the real Napa leather, hand-carved Japanese rosewood interior, aluminum accents, a premium Bose audio system, solid technological and safety features is worth every penny of its $45,000 price tag. 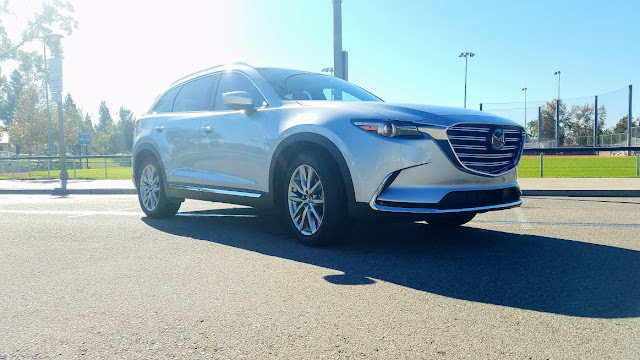 The CX-9 Signature edition is a head turner. 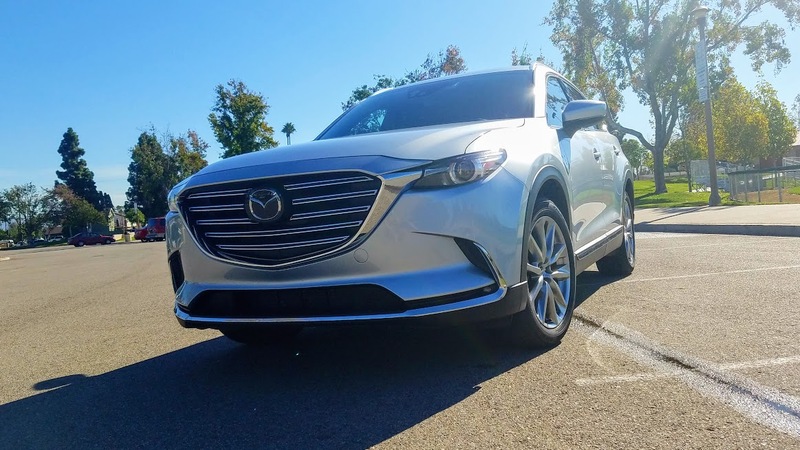 The long, sloping hood with that distinctly Mazda grill and smooth lines along the body and roofline make this one of the best looking SUVs on the market. I love the large 20-inch alloy wheels, heated mirrors, keyless entry, rain-sensing sensors and the power liftgate. 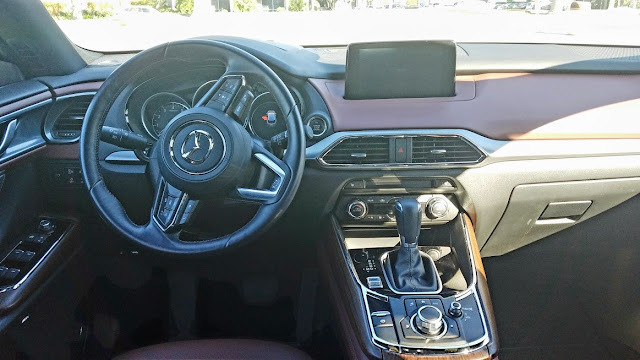 Inside, the CX-9 Signature edition has a number of unique interior touches. You get Napa leather, heated front power seats, real wood accents, even knee padding on the sides of the center console. The cabin is very comfortable as well as very quiet. You get two USB ports in the front and a fantastic Bose audio system. The interior continues with a well thought out dash layout. Gauges and controls are easy to read and to use. A central controller on the console helps you navigate the large infotainment display. You also get a Heads-up Display (HUD) with all the critical information floating right below my direct line of sight. Not only can I easily see my speed but all of my navigation information and even safety information such as blind-side monitoring. There are quite a few safety features as well including cross traffic alerts with backup sensors, variable cruise control, lane keep assistance, emergency braking and three rows of side curtain airbags. Now driving six hours to Northern California meant a few food adventures with my parents. The first food adventure takes us to the Jackson Casino for this amazing dish of lobster claws for only $10. 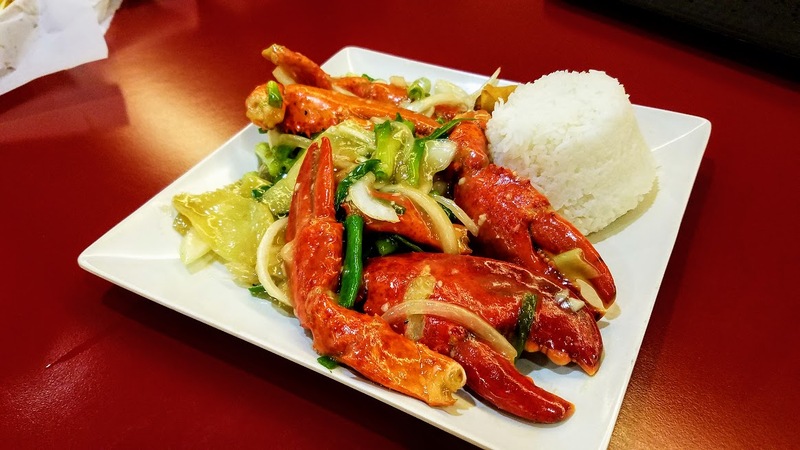 A delicious ginger black bean sauce and 10 lobster claws make this one of the best seafood dishes ever. And no trip home would be complete without some spam musubi from my mom. 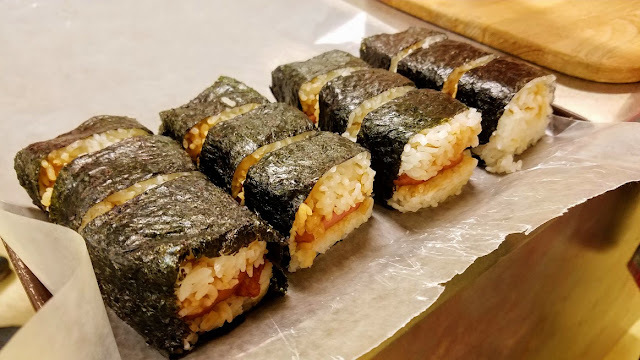 As some of you know, my folks are from Hawaii and spam is the local favorite. Back down in Southern California, I went to Cross Roast Eatery in Anaheim. They are trying to become the Asian Chipotle. 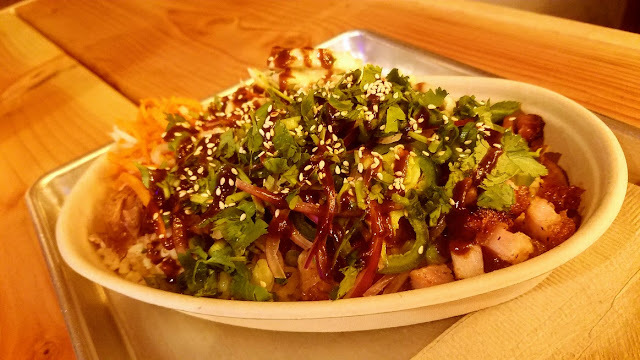 You pick one of several Asian proteins such as the roast pork belly and roast duck that I chose for my dish above. You then pick the base, which I selected ginger rice, but you could pick ramen, or tacos or a baguette for instance. Then you get to pick your toppings and your sauce. An amazing experience and one I will go back to for sure. Halfsies is a new donut shop in Tustin. Here they specialize in amazing toppings for your donut. You get to customize your donut. The one on the right is dipped in maple glaze, then topped with granny smith apples and strawberries, cinnamon toast crunch, whipped cream, a nutella drizzle and finished with a sprinkling of cinnamon. 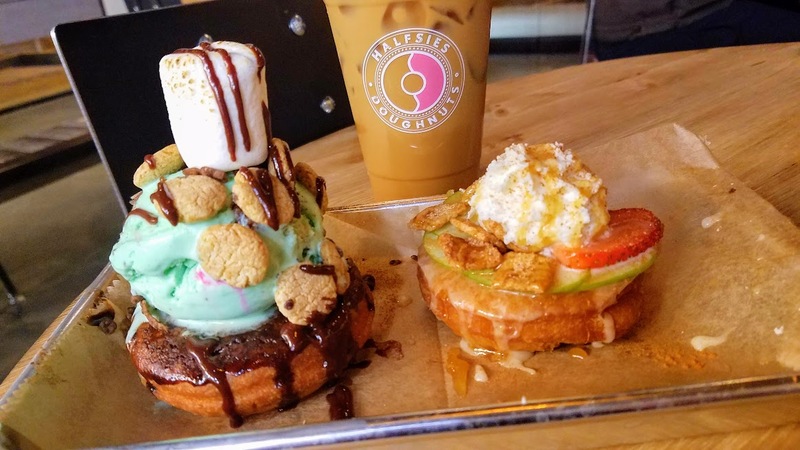 The one on the left is dipped in a chocolate glaze, cocoa krispies, cookie crisp, the Grinch ice cream, a toasted marshmallow and a chocolate drizzle. Both of my creations were amazing! 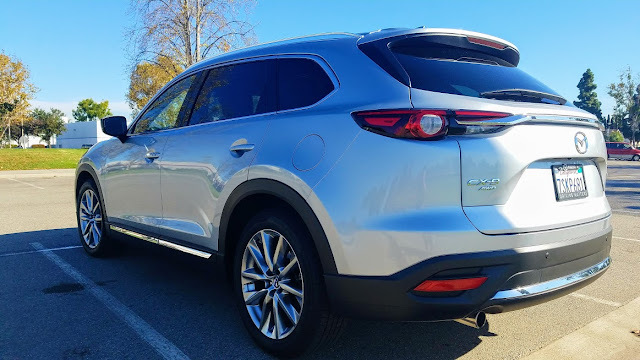 So, after these food adventures, it was time to finish my week of driving the amazing Mazda CX-9 Signature edition. From the stunning good looks to the power of the turbocharged engine, the Mazda CX-9 is a winner. Add quality craftsmanship, a comfortable cabin layout and a bevy of safety options, the CX-9 deserves to be on your list of the top family SUV list this year. 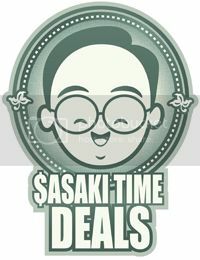 Enter to win a Dinner and a Movie from Sasaki Time! 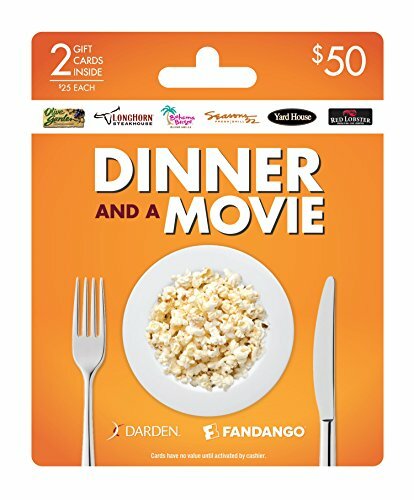 You get a $25 gift card for Fandango and a $25 gift card for the Darden Restaurant Group! Winner will be notified by email! Let me start by saying that The Empire Strikes Back was my favorite of all the Star Wars films. That's right, "was" my favorite of all the Star Wars films. Rogue One easily is my favorite Star Wars film. It is easily better than The Force Awakens. This is an original story set in the Star Wars mythos that is plot-driven and not character-driven. This will be a spoiler-free review of Rogue One. We know that the film is about the group of rebels who steal the plans to the Death Star. Make no mistake, this is a war film, the darkest of all the Star Wars films. A film in the trenches that shows the horrors of war when a small band of rebels is up against the galactic might of the Empire. You will feel the desperation of the Rebels. You will understand what it feels like to live in this universe under the impression of the Empire. Rogue One skillfully combines both the war-weariness of Star Wars: The Clone Wars and the sense of what one person can do from Star Wars Rebels. Vader is just one of the familiar faces we see and he is absolutely menacing. Plus, it is fantastic to hear James Earl Jones voicing Vader again. The new characters remind me in many ways of The Dirty Dozen. Felicity Jones as Jyn Erso and Diego Luna as Cassian are fantastic together. The story arcs for these two are very well done. You completely understand what is motivating Jyn and Cassian throughout the movie. My two favorite characters are the droid K-2SO and Donnie Yen's Chirrut. K-2SO's sense of humor and Chirrut's belief in The Force are standouts. The rest of the ensemble is great as well. We get wonderful performances and they will quickly become fan favorites. 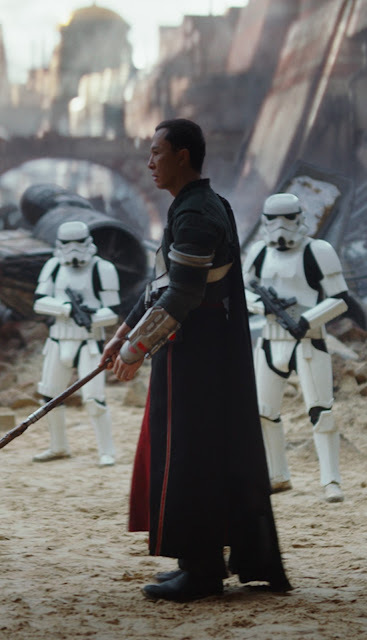 Rogue One puts the "War" in Star Wars. It stands out from the episodic films. The battle scenes are epic. The story is dark and takes us to new places within the Star Wars Universe. It blends perfectly into Episode 4, not just the end of Rogue One but throughout its entirety. The Force Is With Us as the first stand-alone Star Wars film sets a high standard for the rest of the stand-alone films that will follow. Check out photos from the special screening of ROGUE ONE: A STAR WARS STORY at Tate Modern are now available. Please share with your readers! ROGUE ONE: A STAR WARS STORY is in U.S. theaters this Friday in 3D, RealD 3D, and IMAX 3D! 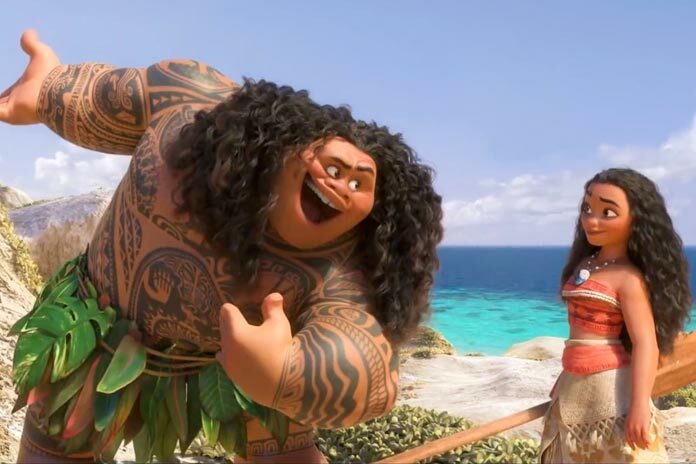 Check out the full “How Far I’ll Go” sequence from Disney’s MOANA featuring the Golden Globe nominated song written by Lin-Manuel Miranda and performed by Auli‘i Cravalho. 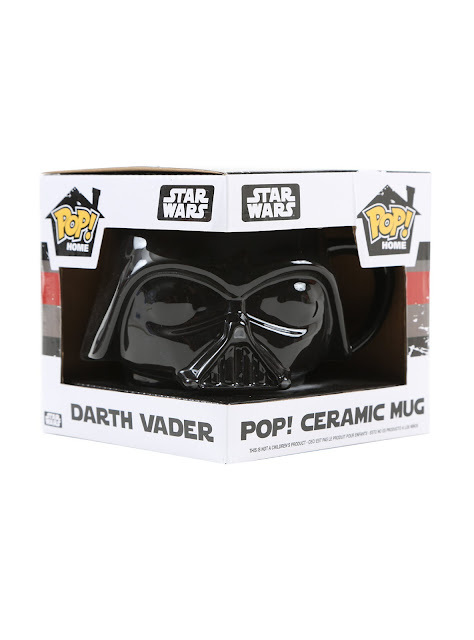 Win this Darth Vader Funko Pop Mug and a $20 Starbucks Gift Card to help celebrate the opening of Rogue One on December 16th! This giveaway is open to the entire galaxy and the winner will be notified by email! May The Force Be With You! 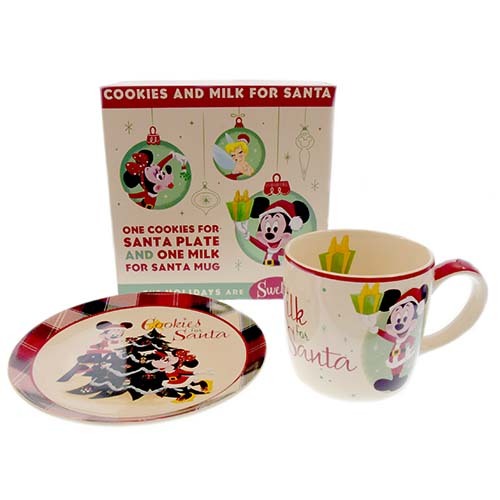 Win a Disney Parks Santa Mickey and Minnie Mouse Cookie Plate and Milk Glass Set! Perfect and just in time for Santa to arrive! This giveaway is open worldwide and the winner will be notified by email! 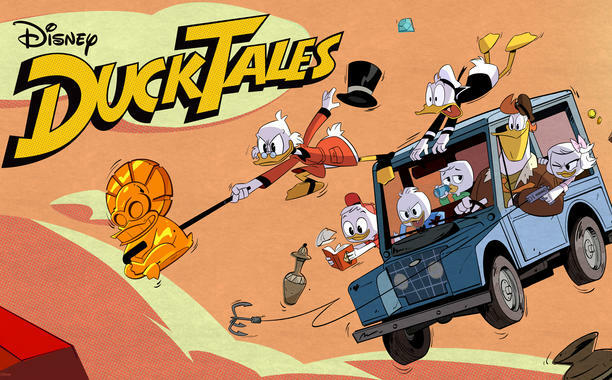 DuckTales comes from some of the brightest animation-minded minds at Disney XD: Executive producer Matt Youngberg (Ben 10: Omniverse), story editor/co-producer Francisco Angones (Wander Over Yonder), and art director Sean Jimenez (Gravity Falls). Season 1 will consist of 21 half-hour episodes and two one-hour specials. Star Wars Rogue One TV Spot and Creatures Featurette! A brand new TV Spot for Rogue One followed by a brand new featurette on some of the creatures in Rogue One! Hope begins with them. Rogue One: A Star Wars Story in theaters December 16. Director Gareth Edwards and Creature Effects Supervisor Neal Scanlan offer a behind-the-scenes peek at the creatures of Rogue One: A Star Wars Story. In theaters December 16. 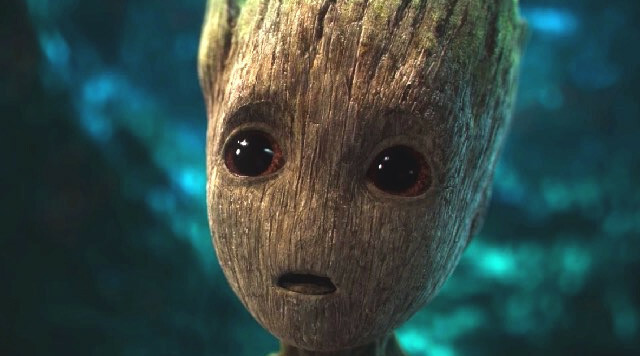 At Comic Con Experience 2016 in São Paulo, Brazil, James Gunn premiered the new Teaser Trailer for Marvel Studios’ Guardians of the Galaxy Vol. 2. 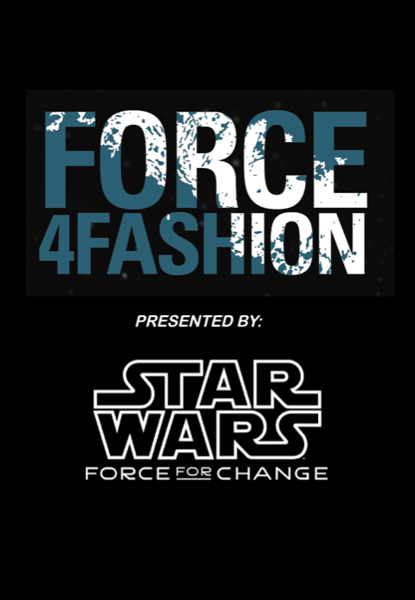 Glendale, Calif. (November 22, 2016) – As fans count down to the premiere of Rogue One: A Star Wars Story, Disney, Target and Star Wars: Force for Change are launching a new fashion-meets-fundraising initiative inspired by the themes of rebellion from the new movie. 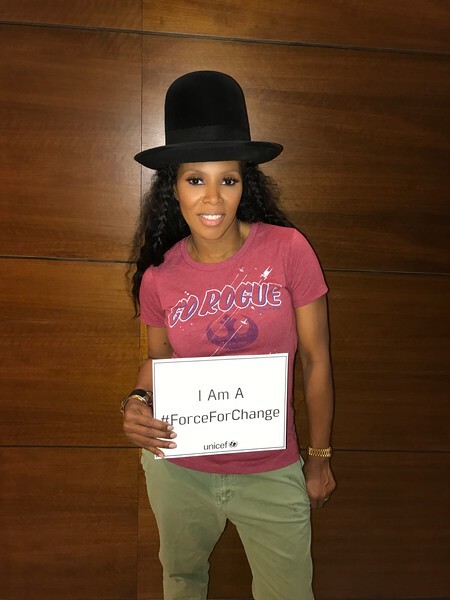 Ten influential names across film, music, fashion and sports have come together to support UNICEF Kid Power by creating a line of “Force 4 Fashion” T-shirts available exclusively in the U.S. at Target beginning November 27. 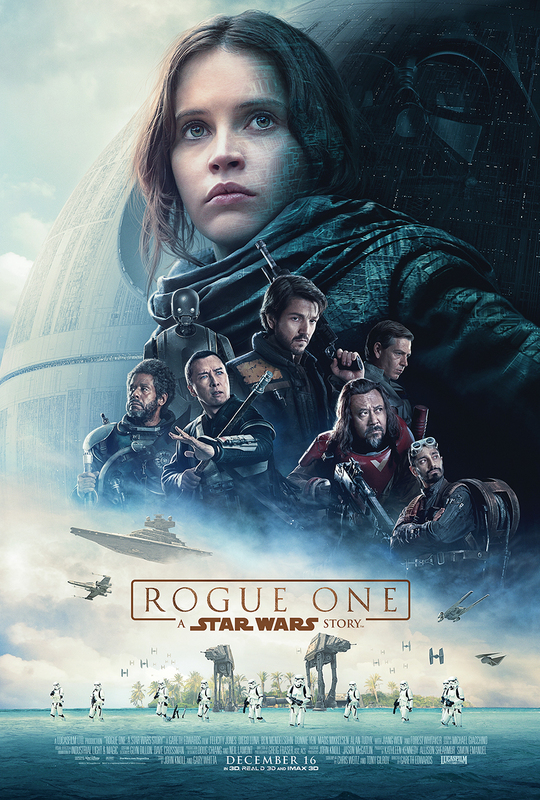 Rogue One: A Star Wars Story will introduce fans to a group of rebels who choose to do extraordinary things, and in doing so, become part of something greater than themselves. Each of the T-shirt designs celebrates this theme using a powerful slogan to represent the importance of standing up for what you believe in. Five dollars from the sale of each shirt will be donated to the U.S. Fund for UNICEF in support of UNICEF Kid Power. Through this unique initiative, kids can complete physical activities and interactive challenges to earn points—which ultimately are used to provide life-saving packets of food for severely malnourished children around the world. The more kids move, the more points they earn, the more kids they help. 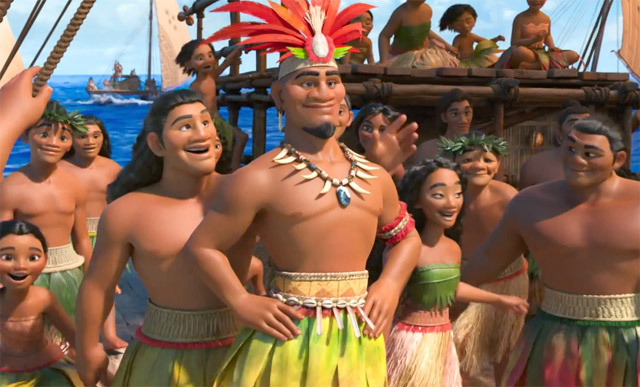 See the film, starring Dwayne The Rock Johnson & Auliʻi Cravalho, in theatres now! The DTS-HD Master Audio 7.1 sound mix that accompanies the feature is fantastic. Another solid effort from Disney. The dialogue and music is crystal clear and filling the room with the sounds of giant waterfalls and military helicopters, not to mention the unconventional noises made by whizzpoppers, ringbellers, phizwizzards and trogglehumpers. 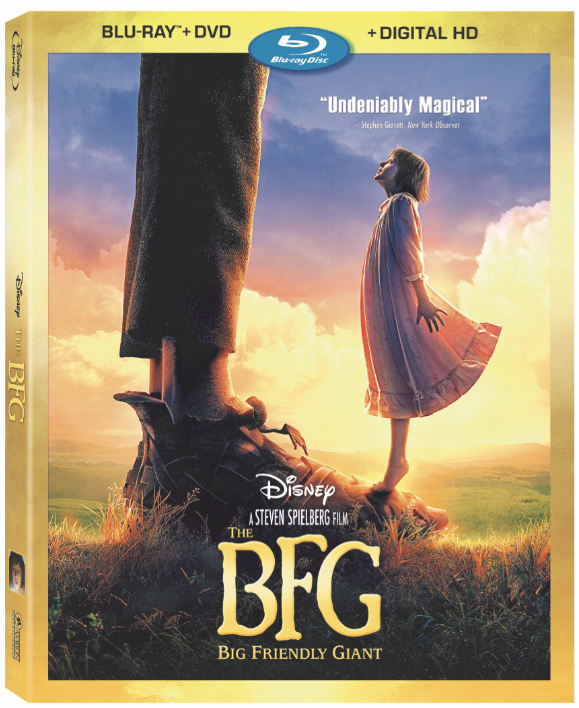 The BFG's 1080p transfer is another outstanding effort from Disney. 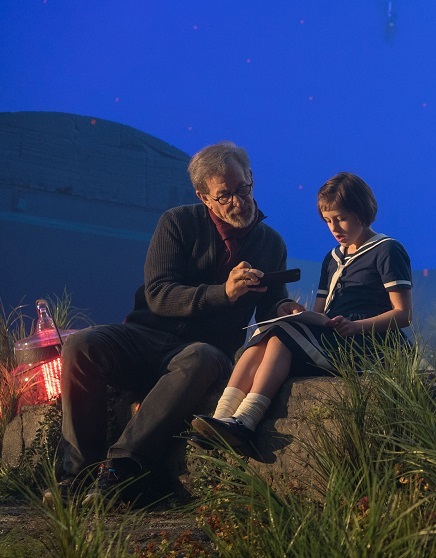 You will be floored with the level of onscreen detail to be found in both the real-life actors and the fully CG giants. Clothing and environments are all highly detailed. 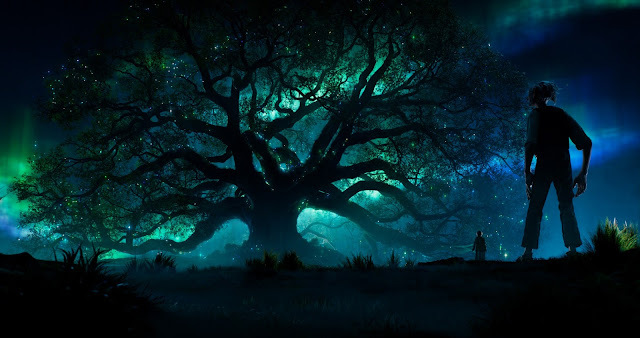 The rich color palette of the movie comes to life in the lush green grass of Giant Country and the multicolored spheres of dancing light that zig and zag against the backdrop of a night sky. Bringing The BFG To Life (27:09) - A making-of documentary that touches on the life of Roald Dahl, Melissa Mathison's script, the casting of Mark Rylance and Ruby Barnhill, the sets, props and costumes, and the motion capture technology used to bring the BFG and his world to life. The Big Friendly Giant And Me (1:55) - An animated short, as told from the point-of-view of a little boy befriended by the BFG. Gobblefunk: The Wonderful Words Of The BFG (3:16) - A piece about Gobblefunk, otherwise known as the official language of the BFG. Giants 101 (4:57) - A look at the film's nine other giants, the actors who play them, and the work of movement coach Terry Notary. Melissa Mathison: A Tribute (5:54) - The filmmakers fondly remember screenwriter Melissa Mathison, who passed away shortly after the film's production.